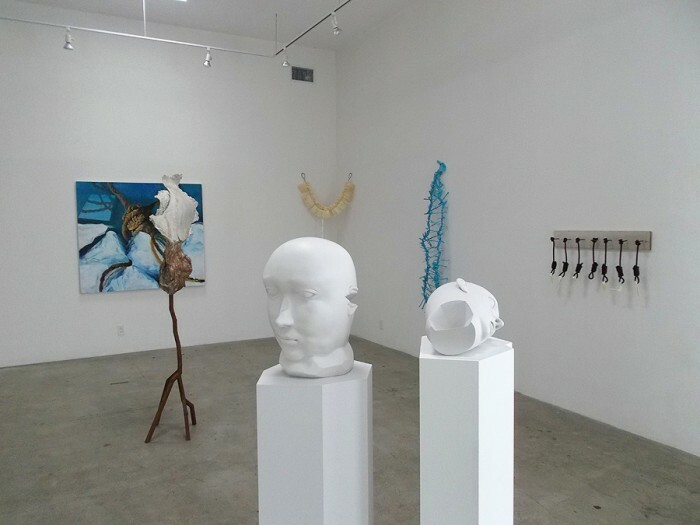 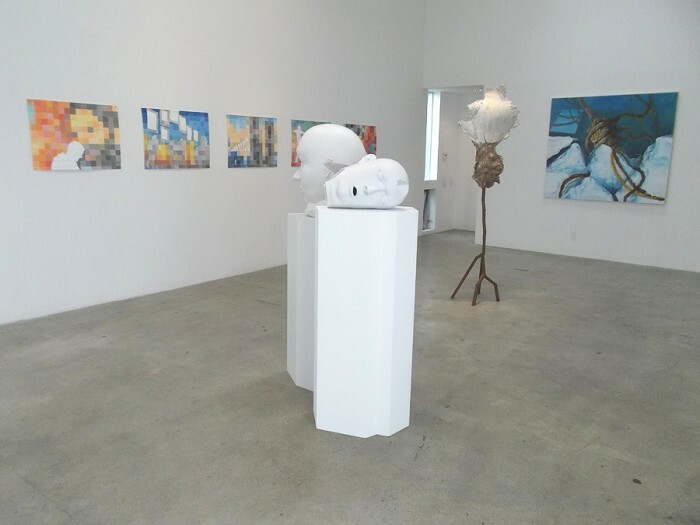 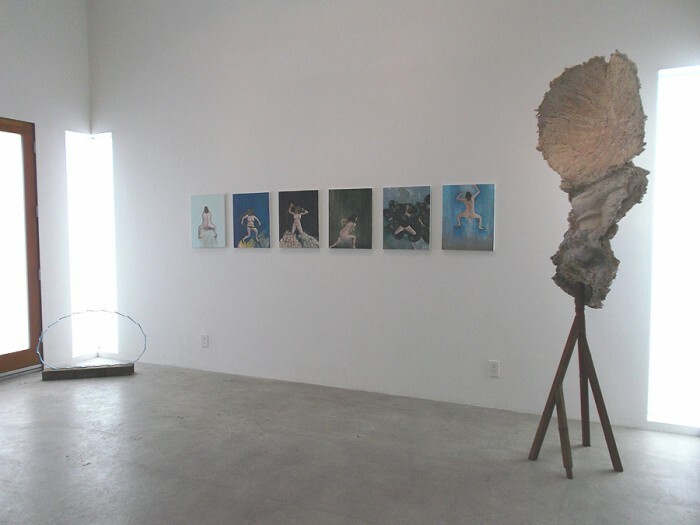 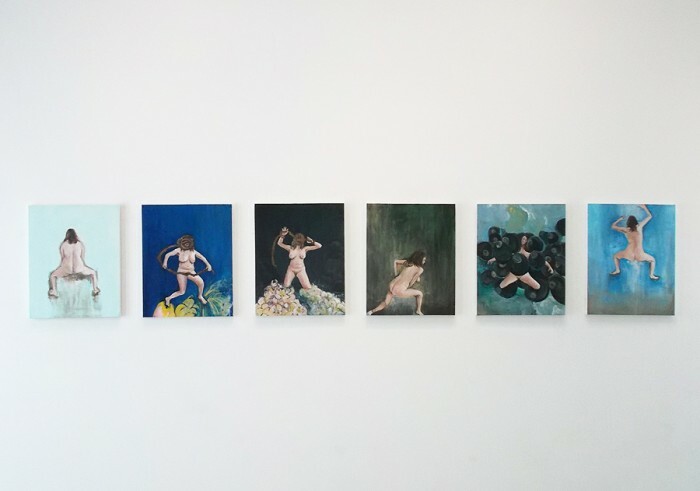 I was part of a group show, ‘Midnight Caesura’, curated by artist Eve Wood, at Jaus Gallery, in Los Angeles, from April 5th to May 19th, 2013. 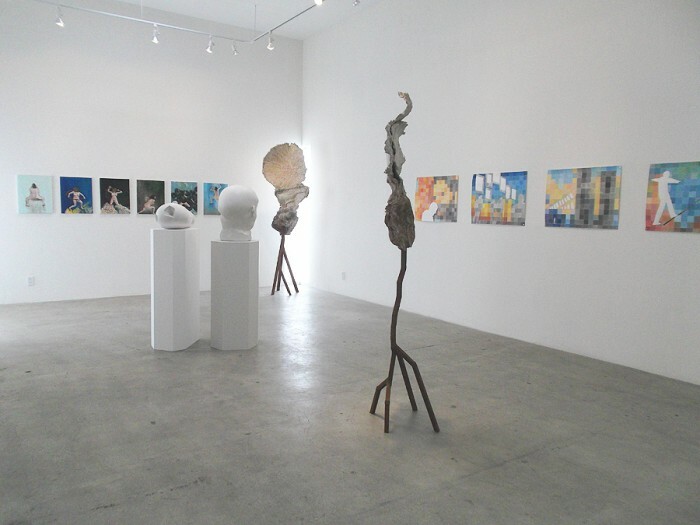 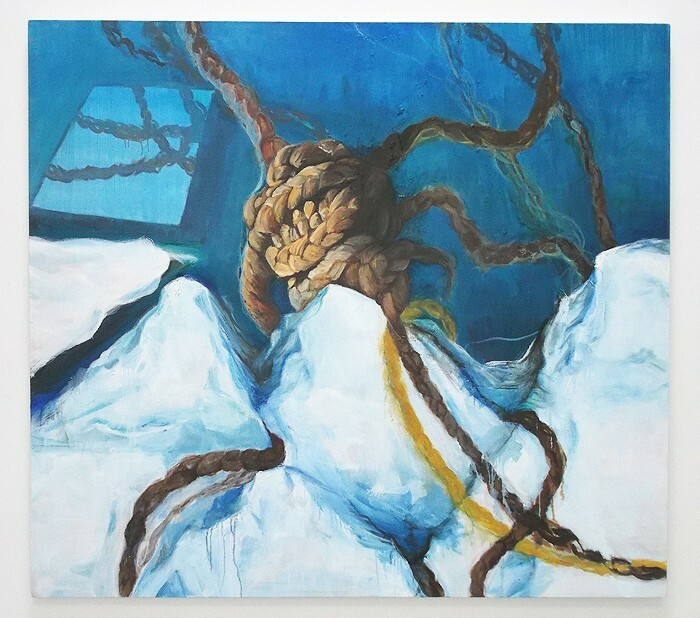 The group exhibition continued JAUS’ 2013 program of 6 exhibitions based around a color or grouping of colors. 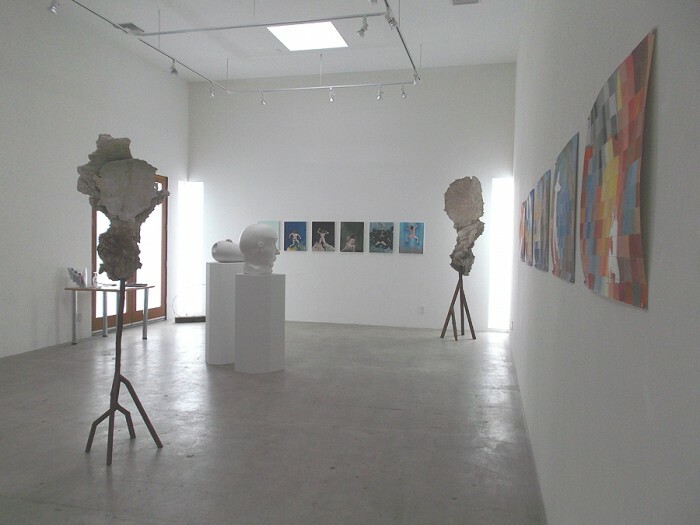 For this offering, Wood proposed the word, “midnight” as in “midnight blue” for the mood the word evokes, and not necessarily for the colors the artists incorporated into their work.